With perennial crops such as stone fruits, growers are limited in their weed management options because they can’t choose practices like crop rotation. Therefore, selection of proper herbicides is critical for effective weed control. Peter Dittmar, assistant professor with the Horticultural Sciences Department at the University of Florida Institute of Food and Agricultural Sciences, specializes in weed management of vegetable crops and deciduous fruits. At the recent Stone Fruit Field Day, he spoke to growers about weed management and herbicide options. According to Dittmar, growers need to be aware of monitoring their modes of action to make sure that they’re rotating those modes. Growers also must select the correct herbicides for the weed species that they are trying to control, he advised. Dittmar said there are herbicides that only control grass weeds, and if you have predominantly sedges, those herbicides won’t work. Proper identification is key to choosing the right herbicides. 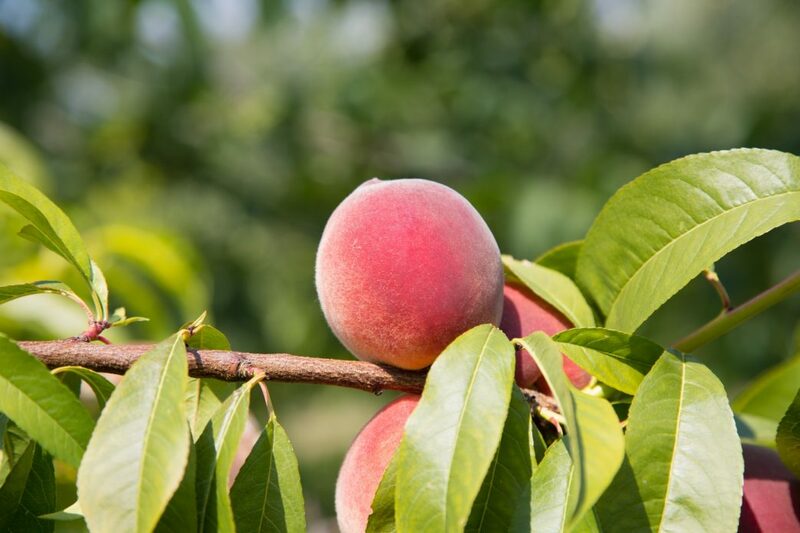 “Herbicide resistance is not a huge problem in stone fruits right now, but is something that we always need to be aware of controlling properly,” said Dittmar. One of the other pre-emergent herbicides that isn’t new, but is commonly used by growers is Chateau. Dittmar said Chateau can give long-term weed control, but is weak on grass weed species. “Growers need to make sure that they’re including other pre-emergent herbicides in their herbicide rotation to make sure that they are getting grass control from a different herbicide,” he advised. For post-emergent weed control, contact herbicides like Rely and Cheetah with the active ingredient glufosinate are not new, but Dittmar said people are learning more about these products. He said these herbicides offer grass and broadleaf weed control, as well as non-selective, non-translocating weed control with a 14-day pre-harvest interval.